Leicester Tigers‘ focus is on themselves and their own performance ahead of Sunday’s Round Three Champions Cup clash with Racing 92 in Paris. 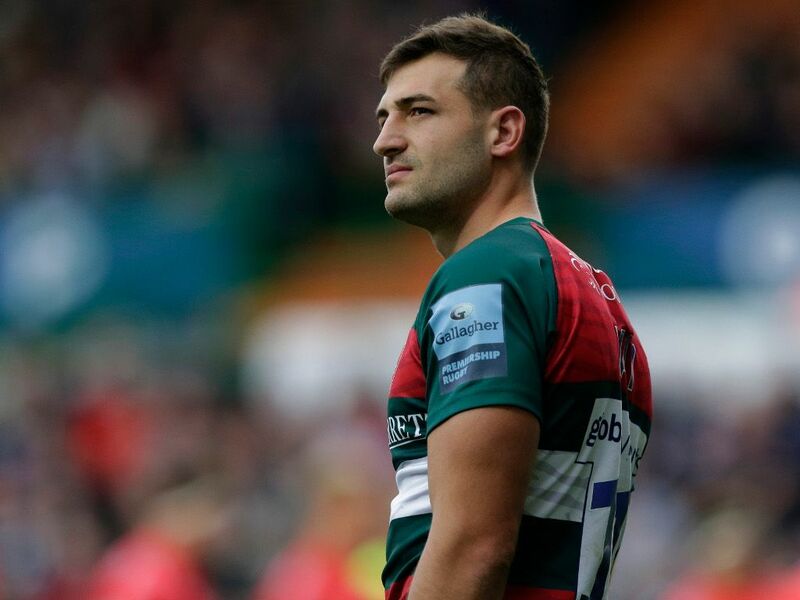 That was the word from Tigers wing Jonny May, who admitted that it had been a “tough” few days since their 31-point loss to Bristol last weekend. The England international accepted they head in to Sunday’s fixture as underdogs against last season’s European runners up but stopped short of saying the belief within the squad was down. “We are focusing on performance… more so than ever it has to be about us now,” May told Leicester Tigers’ official website. May says the hangover of the loss to the Bears was with him from full-time up until the squad returned to training on Tuesday morning, but says after reviewing the defeat, the group had to “move on” and leave it in the past. The outside back returned to club duties after starring for England throughout this year’s November internationals, which he says there is inspiration in for he and his Leicester team-mates after the national side suffered a similar run of disappointing results earlier this year. “It’s not too dissimilar to what’s happening here, ” added May. “We dug deep, worked hard and it eventually came good.